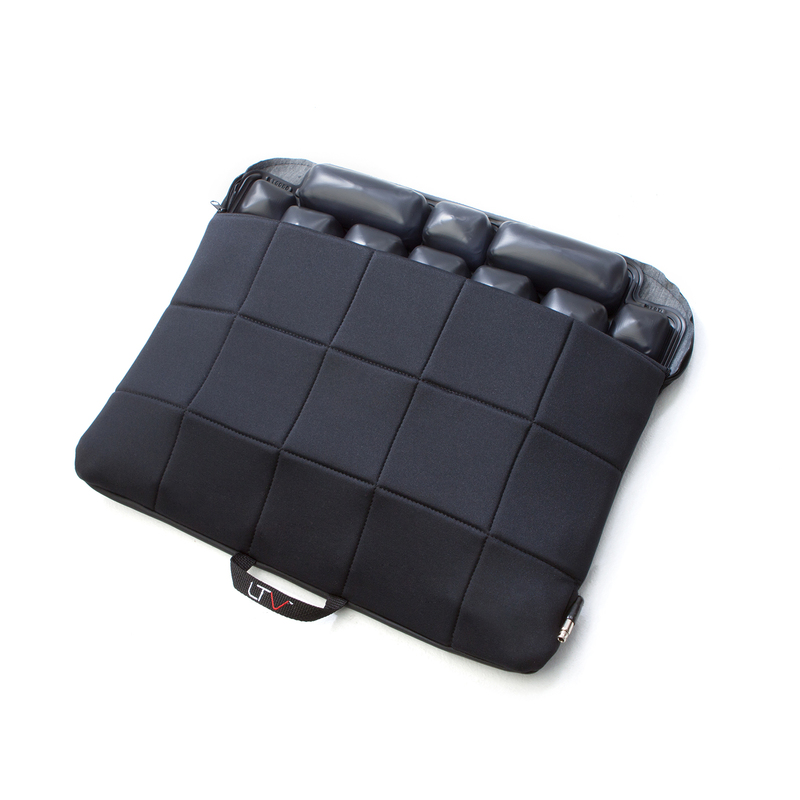 The LTV Cushion is a non-medical cushion application for anyone who sits for extended periods of time. 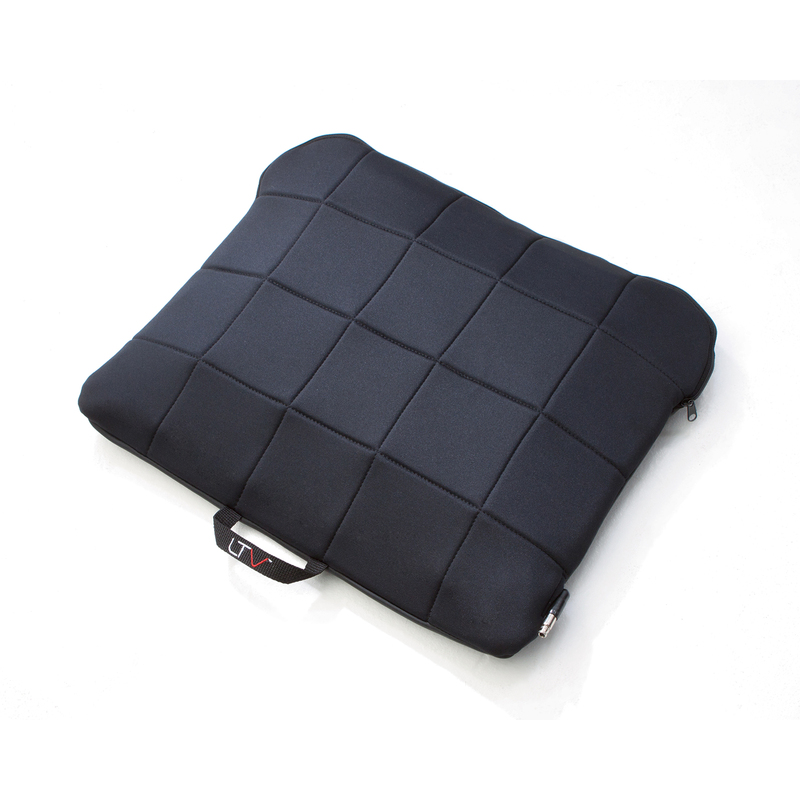 The LTV Seat Cushion is a lightweight and easy to fold, making this the perfect cushion to take anywhere. Shape Fitting Technology® provides unsurpassed comfort. 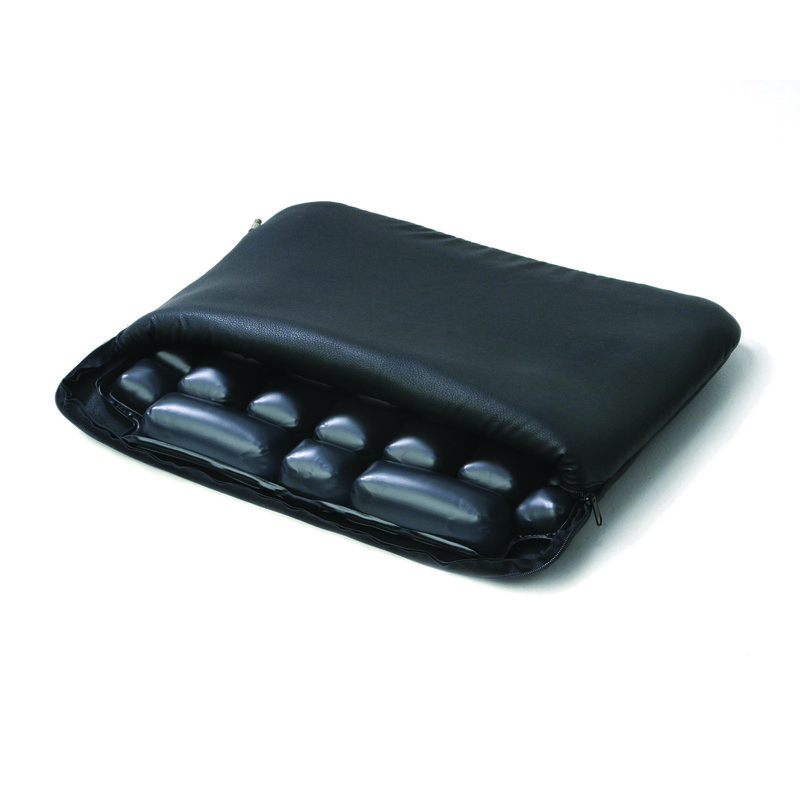 The LTV is made of interconnected air cells that allow air to slowly transfer from chamber to chamber and evenly distribute body weight pressure.